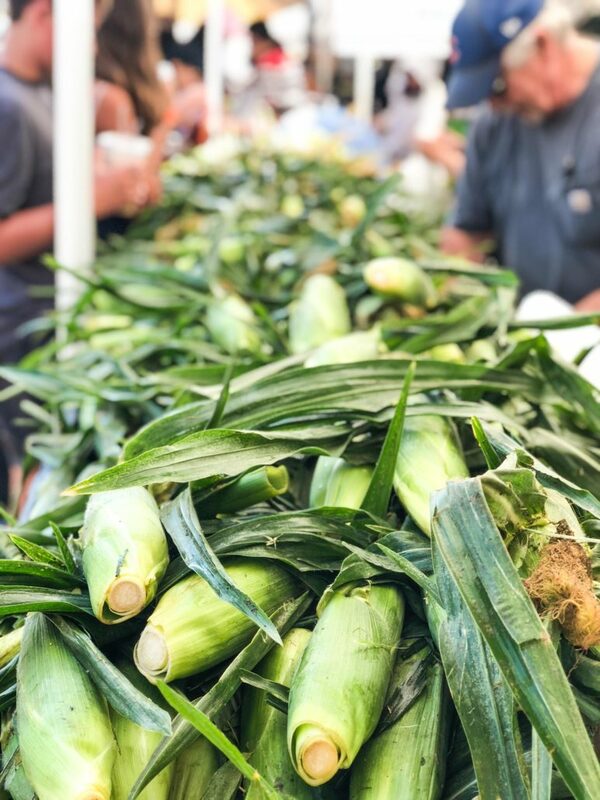 Before heading over to the market, I browse Pinterest for seasonal recipes, selecting a few new dishes to enjoy during the upcoming week. In addition to shopping our list, we always pick up in-season fruit, vegetables for snacking (cherry tomatoes and bell peppers are a big hit in our household), fresh baked bread and cut flowers. 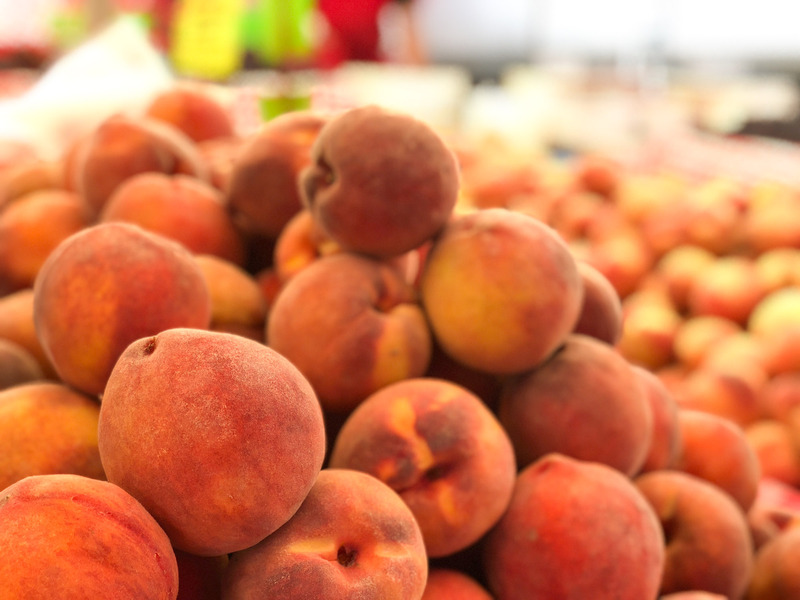 We love to indulge in the assortment of fresh fruits and vegetables direct from farmers, grass fed beef, fresh fish, gourmet pasta, eggs, and local honey while enjoying music and socializing with folks within our town. 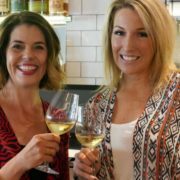 Still hungry after all the sampling? 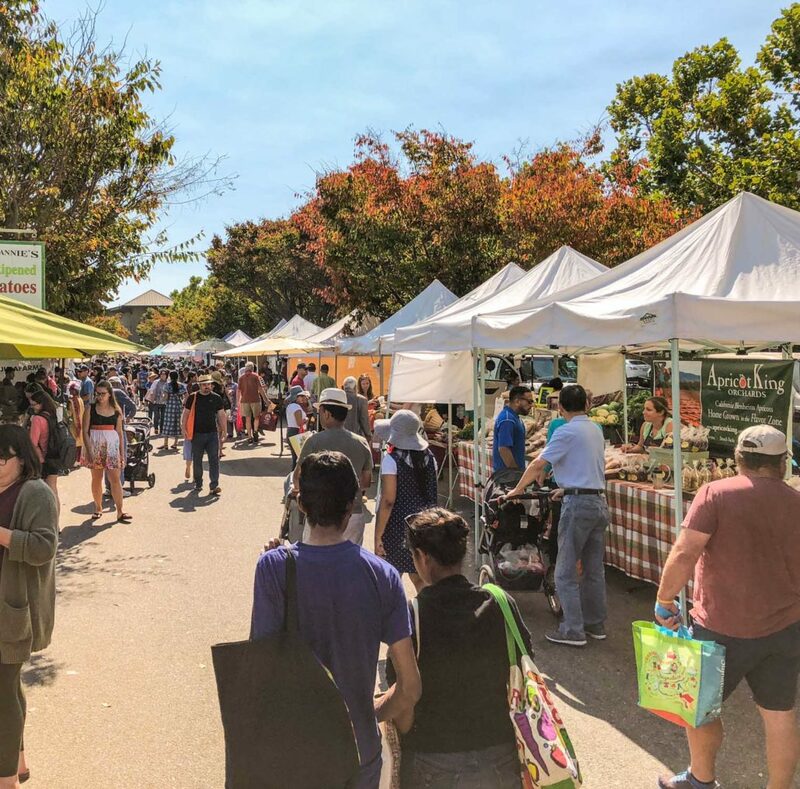 Many markets, like the Los Altos Farmers’ Market, offer local food trucks and gourmet take out booths that are sure to satisfy even the pickiest of eaters. 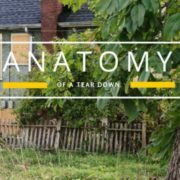 What do you say we take a look? 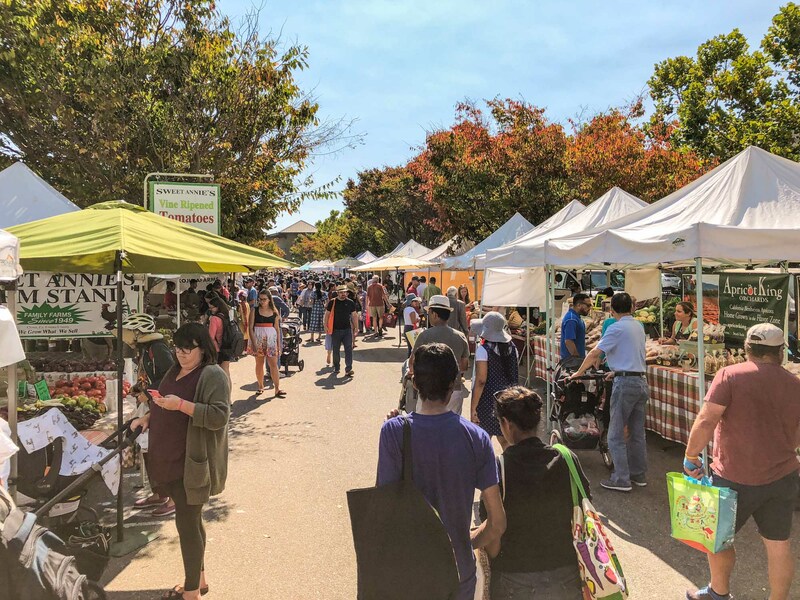 The Mountain View Farmers’ Market has been an award-winning farmers’ market for over 22 years, this market was voted Top 5 in the Nation by American Farmland Trusts’ Favorite Farmers’ Market Contest. 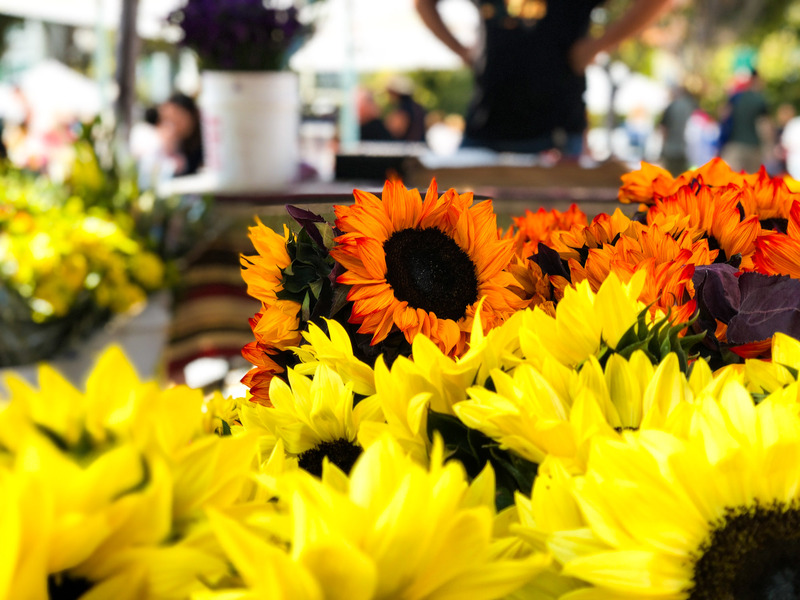 This Farmers’ Market showcases over 80 farmers and food purveyors every Sunday, 9am to 1pm hosted by the City of Mountain View at the Caltrain Station year-round. 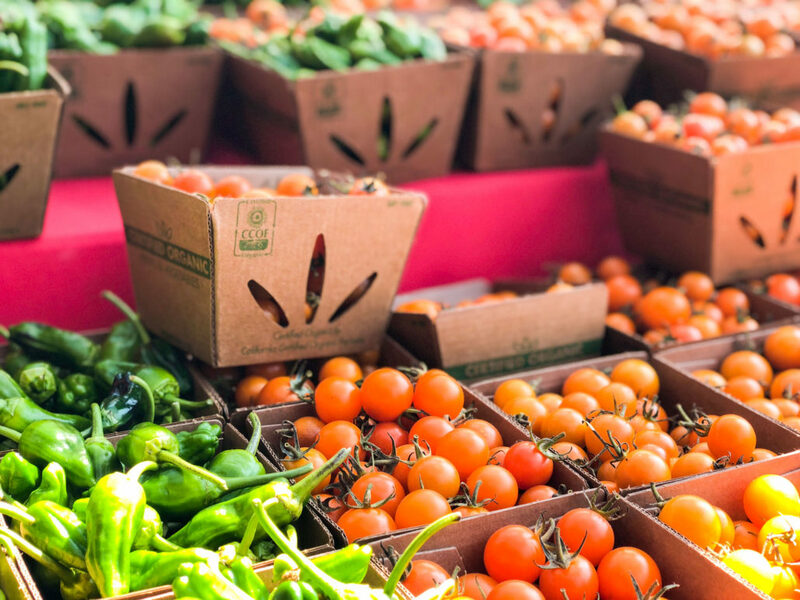 The third largest market in the state, it offers an extensive selection of organic produce, baked goods and fresh flowers. 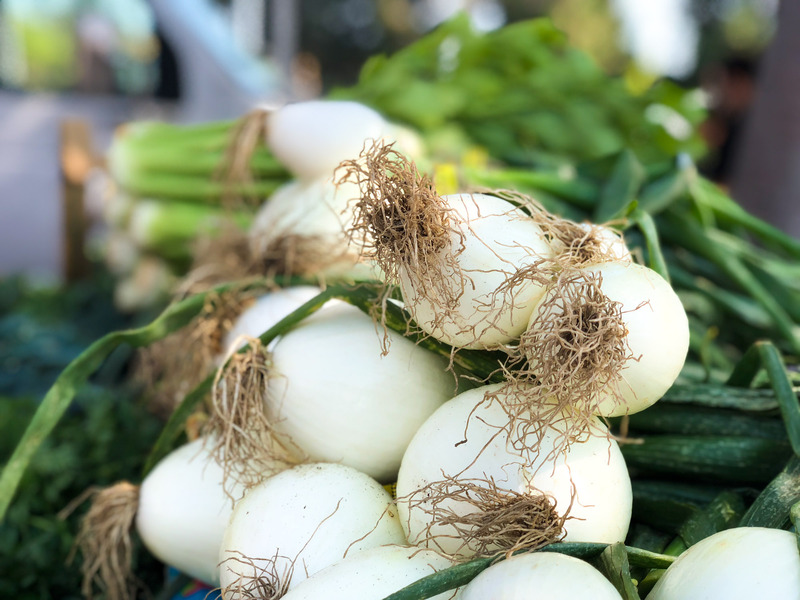 The Los Altos Farmers’ Market is hosted by the Los Altos Village Association and the City of Los Altos on Thursday evenings from 4pm to 8pm, May to September (only a few more left). 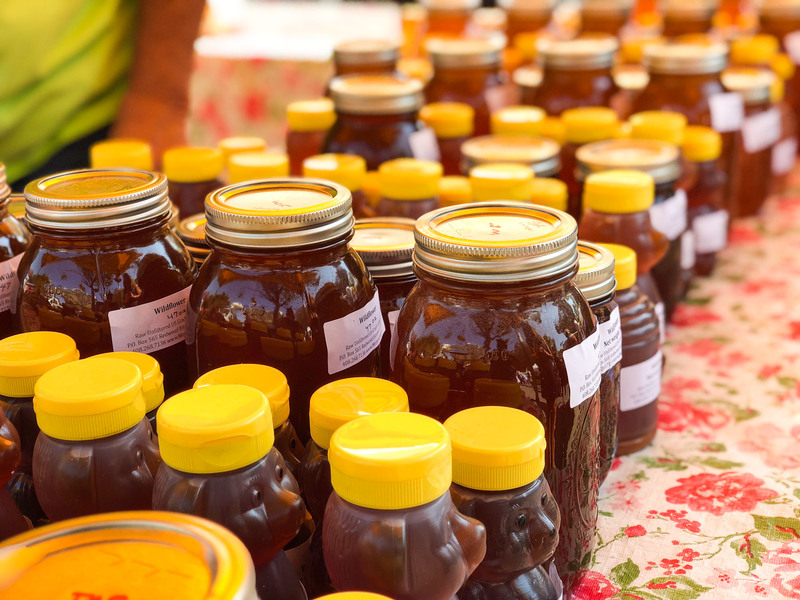 The market includes a special annual kid’s day at the market and regular children’s crafts area reaching out about nutrition. 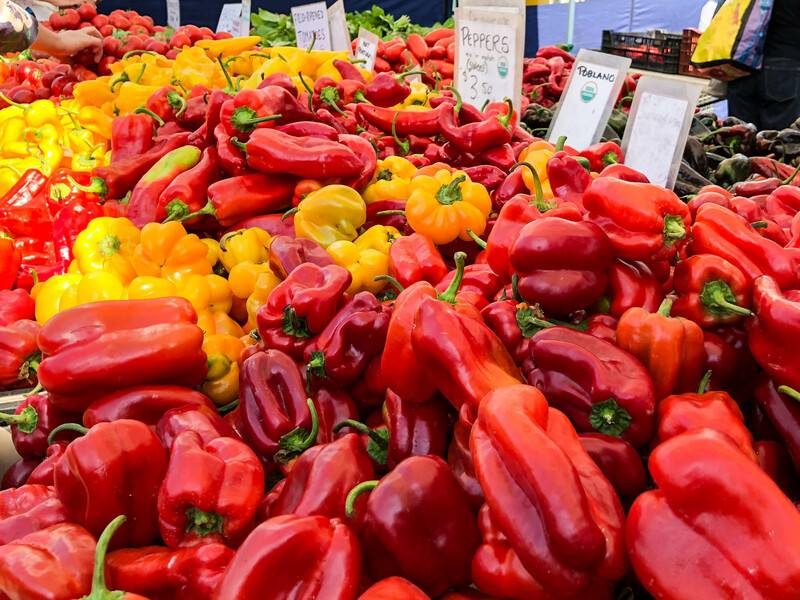 California Farmers’ Markets Association has managed award-winning Farmers’ Markets in the San Francisco Bay Area for 22 years. 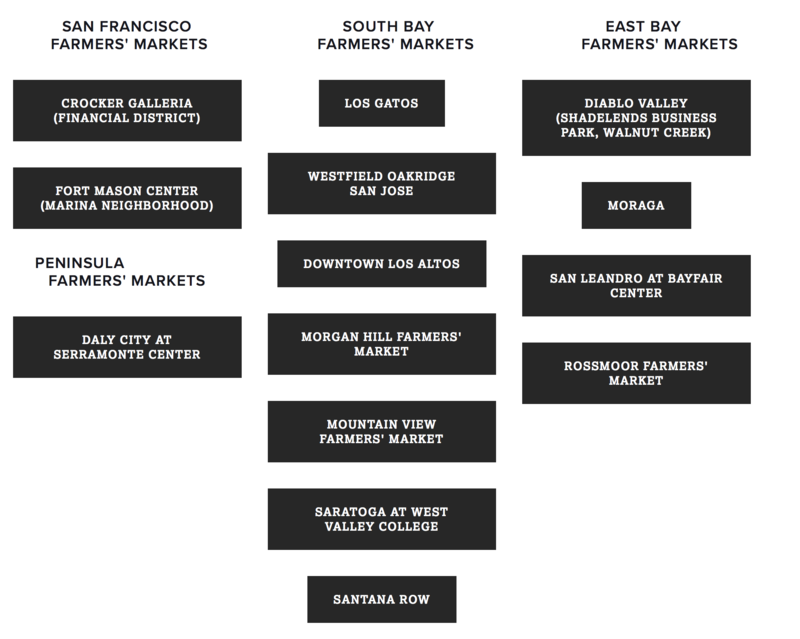 Here is a look at the list of the Markets by region via the California Farmers’ Market Association. 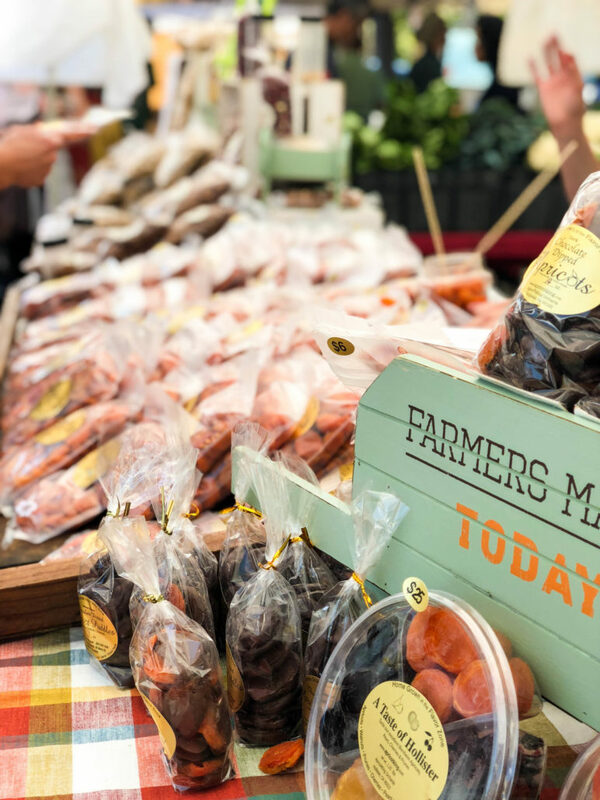 To learn more on markets in your area including details on days, times, events and crop updates visit http://www.cafarmersmkts.com. Whether it’s buying, selling, or just enjoying what you have, please consider us your soup to nuts real estate partner. 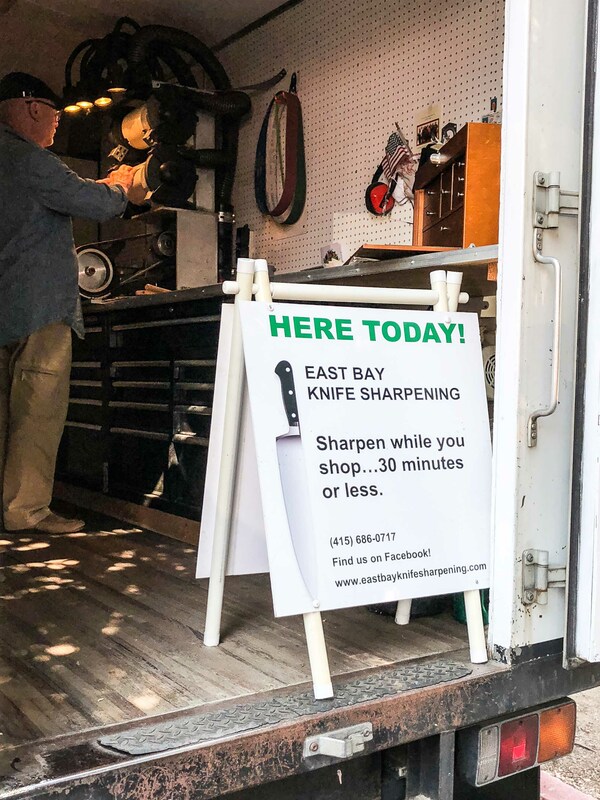 We hope you are enjoying your summer and if we can ever answer questions or assist in any way, please feel free to reach out to us.